Cape Cod Gutter » Installation and repair of of wood and aluminum gutters, gutter covers, gutter guards and downspouts. 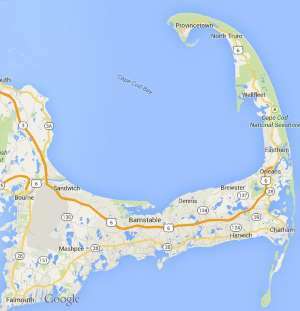 Free estimates from local Cape Cod gutter companies. Get quotes on your gutter project in Barnstable, Brewster, Bourne, Chatham, Dennis, Eastham, Falmouth, Harwich, Mashpee, Orleans, Provincetown, Sandwich, Truro, Wellfleet or Yarmouth, MA. Installation and repair of of wood and aluminum gutters, gutter covers, gutter guards and downspouts. TWO STORY SALTBOX. Need replacement gutters. Front and rear of house. We are in the negotiation process of purchsing a home in Harwich. Presently the house at 138 Long Road does not have gutters and will need to be installed. We would like to get an estimate on this work as soon as possible. Please ontact us to set up time. Thank you.